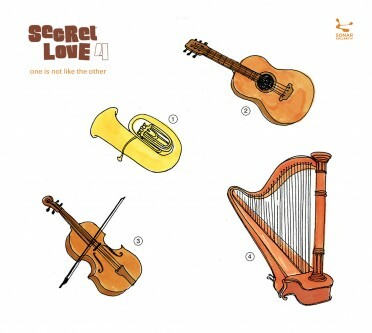 Secret Love series – seriously back! 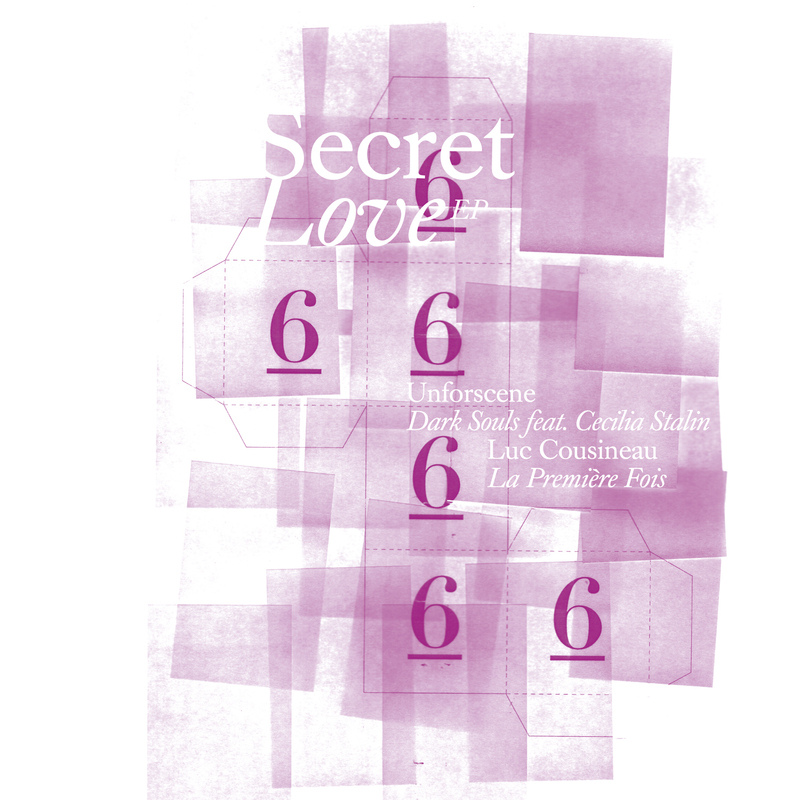 The latest Secret Love 6 is accompanied again by a Special EP.Next to two out of the fifteen tracks off the compilation an exclusive remix by Alex Barck of Unforscene’s “Dark Souls” will be included. Unforscene was formed more than fifteen years ago by brothers Will and Benji Bower and joined by Ben Muscat in 2005. “Dark Souls” is an exclusive track for the Secret Love 6 compilation. And it is another indicator of how smart and adept the pop music of Unforscene has become over the years. The stunning voice by Swedish singer Cecilia Stalin minces on top of a vivacious shuffle beat and hauting piano chords. And finally concludes in an almost spiritual finale. Alex Barck gets his jigsaw from the attic and cuts the track into bits and pieces. Neglecting any given formulas he builds with the material a somehow krauty, jazzy freestyle house. 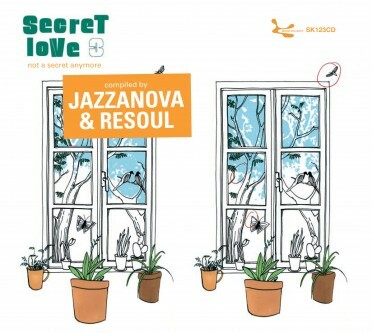 The basement is provided by Jazzanova buddy Stefan Leisering and his crafty drum programing. The stucco comes from none other than Alex Barck’s daughter Pauline and her guitar play. The guitar player and composer Luc Cousineau was born in Montreal in 1944 and has been releasing music since 1965. First together with his wife (as Lise & Luc), later on as a film music composer and as a solo artist Cousineau is a household name on the Canadian music scene. But beyond the borders of the country he was always quite unknown. Up to this day that is. ãLa Premiere FoisÒ is off his self titled album from 1976.